Overvalued food? Sometimes brand owners say things they don’t really mean about their products. 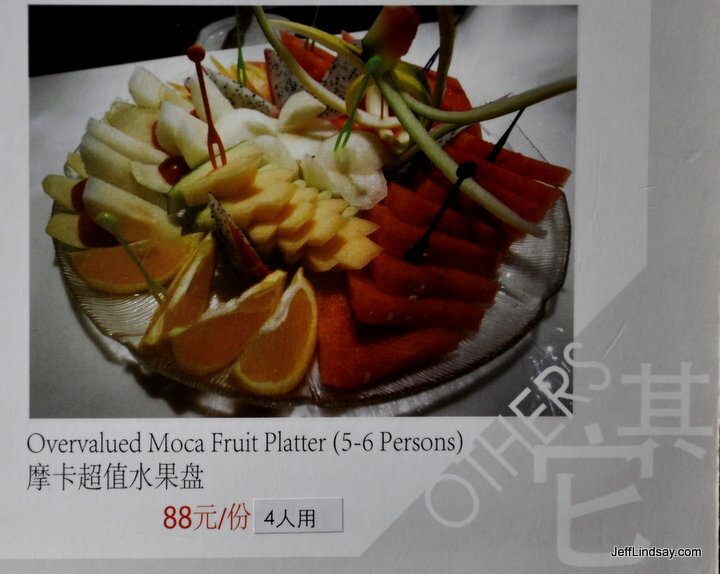 This comes from the menu of a classy restaurant on famous West Lake in Hangzhou. Brand management is essential in consumer products and many B2B products. Here in China, Asia Pulp and Paper has many brands in both areas such as the famous QingFeng brand of tissue paper. Especially in the retail market, brand value can explode or implode suddenly, depending on market conditions, actions of the brand owner, and the vagaries of public opinion and the media. 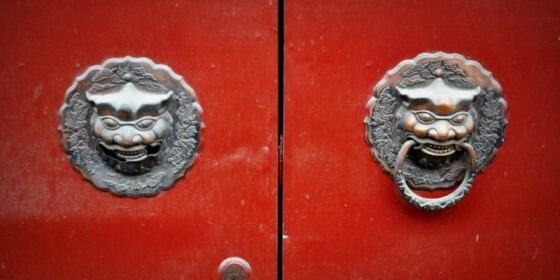 Managing brands in China is a daunting task and there is a constant need for improved tools and better data. We learn repeatedly that great inventions aren’t enough. The cool product has to be supported with brilliant marketing, strong logistics, and healthy brand management to grow and become a successful innovation. Those interested in innovation and business in China should be delighted with the newly released report, “2013 Brandz Top 50 Chinese Brands” from Millward Brown, a global company focused on brands. 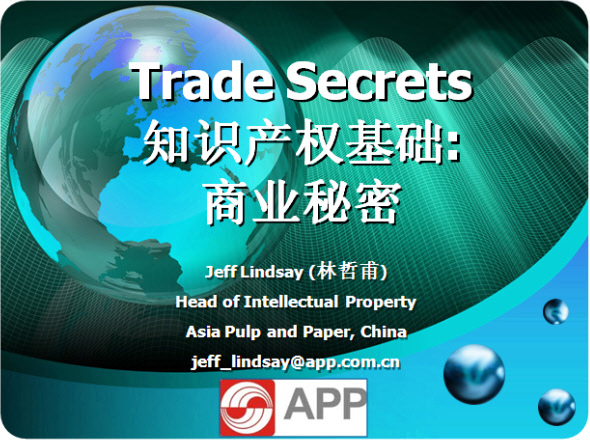 The full report is a large, 16 megabyte PDF file in either English or Chinese. (Be patient: downloads may be slow.) Its case studies and highlighted companies provide valuable content for reflection. The lessons from this report are many. We learn that innovation is not just alive and well in China, it is essential for business growth. 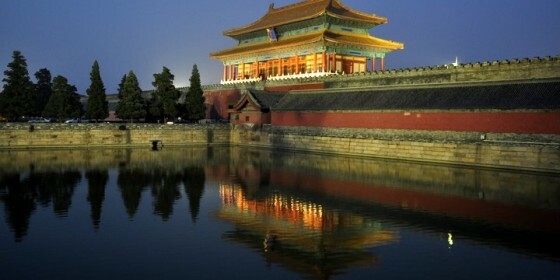 We learn that Chinese companies are increasingly expanding past the borders of China to seek global markets. Lenovo, for example, is now the world’s leading PC brand. Yet we learn that China’s leading brands are not immune to economic tailwinds and collectively have suffered slowing recently, with the rest of the global economy, though the pain has been less than in most other sectors. An especially important lesson is that Chinese consumers are becoming increasingly sophisticated in their shopping, partly due to the pervasive influence of broadly shared information on Weibo and other internet resources, and so as the economy further contracts, the higher expectations and demands of consumers will create complex new forces in the market that will require sustained innovation from companies. Strong, trusted brands will increasingly be important. As an observer here in China, I wish to emphasize the importance of trust. Brand failures can become permanent disasters. Constant attention to quality and reliability is essential as brands grow and develop. Shortcuts can become disasters. The Brandz report also examines growth relative to the previous year. Technology, exemplified by innovation leaders like Tencent, had the largest growth among the sectors explored in this report. TenCent has invested heavily in innovation for mobile apps. Another tech leader, Baidu, has emphasized cloud computing in its recent innovation efforts. Food and beverage has also been relatively strong in maintaining or growing brand value. Retail and e-commerce, on the other hand, experienced a decline in overall brand value of around 30% in the 2013 report relative to the previous year. Driven by the rise of mobile, Tencent is shifting priorities. Tencent Weibo, the brand’s Twitter-type service, and its mobile messaging app Weixin, are now among Tencent’s most significant products. The open nature of Weixin and its variety of mobile features make it an important part of Tencent’s strategy to diversify and expand internationally. Meanwhile, QQ, Tencent’s well-known instant messaging service claims over 700 million active users, making its audience in China comparable in size to Facebook’s globally. 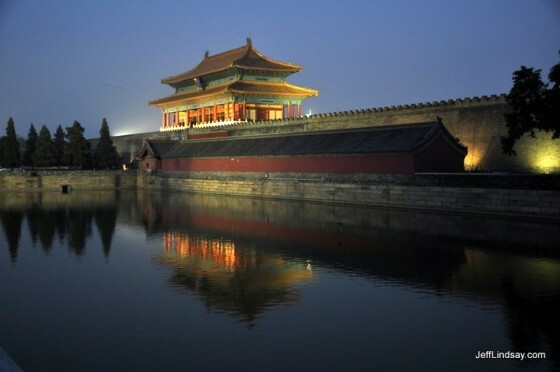 Tencent reorganized its business during 2012 to more effectively develop Internet opportunities. The company purchased 49 per cent of Singapore game maker Level Up for $27 million and a minority stake in Epic Games, a US 3D technology company. Tencent also entered an agreement with Disney in which Disney will help develop animation content for distribution on Tencent platforms. In another deal, Tencent will provide software for a 26-inch flat-screen TV made by TCL that allows users to shop and access online games and videos. The deal marks Tencent’s first collaboration with a consumer electronics maker. The deal illustrates the dynamism of Tencent, a brand that achieved market leadership in about a decade. Tencent derives most of its revenue from Internet value-added services but also relies on mobile and telecommunications, online advertising and e-commerce, with a brand called buy.qq.com, which it launched in December 2011. In 2004, Tencent Holdings Ltd., was listed on the Hong Kong Stock Exchange. Tencent ranks 37 in the BrandZ™ Top 100 Most Valuable Global Brands 2012. One of the great innovation fatigue factors in many nations is the lack of an effective patent system to protect intellectual property rights. When IP rights are weak or nonexistent, there is little incentive for innovation and economies can lag far behind their potential. China has recognized the need to do more than just low-cost manufacturing and copying from the West, and in the past couple of decades has embarked on a goal of becoming a leader in technology and innovation. It hasn’t been easy and there are still many steps to take, but China has gone from having no IP system at all in the early 80s to having a system that now leads the world in terms of IP filings and IP litigation. Yes, China is the world leader in IP litigation. Patent owners can and frequently do sue infringers successfully. But there are some challenges in enforcing IP here. One of the problems is the lack of discovery during litigation, making it hard to learn what your opponent has been doing and how much they have made from your invention. There legal system is also a bit more complex, with both administrative and civil routes available for enforcing the patent. One of the most common complaints also is that the awards given to successful plaintiffs are too small. Some of these concerns are being addressed in new proposed changes to the current patent law, changes which make it easier to get higher judgments (and reasonable legal fees) and which also add more teeth to the administrative routes for patent enforcement. In fact, the entire body of proposed changes appear to be geared toward strengthening enforcement. This is consistent with the recent change in 2008 that doubled the statutory infringement penalty (the maximum penalty for infringement in cases when actual damages are unclear) from 500,000 RMB to 1,000,000 RMB. 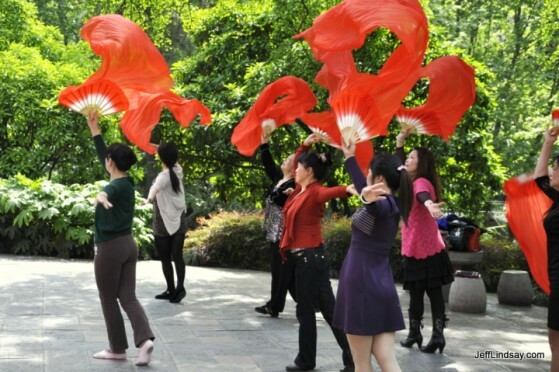 These moves show that China is striving to become more serious about enforcing IP. For those who have heard that patent awards in IP lawsuits are too small to make a difference, consider the recent case of Chint vs. Schneider in which the plaintiff was awarded 334 million RMB for infringement of a single patent, and it was a utility model patent, the type of patent that Western companies tend to ignore since there’s an assumption that utility model patents aren’t enforceable and are just junk. Other patent battles have results in multimillion dollar (and RMB) awards. If you can prove damages, they can be way beyond the statutory limit. Yes, China’s IP system has gaps, but those gaps are being filled in with teeth, and the direction for the future is clear: higher quality, better enforcement, and a stronger environment for innovation. Is your nation on the same path? I hope so! As we’ve discussed previously on this blog, the West often gets things completely backwards when it comes to China, and the misunderstandings can be serious barriers to Asian innovators seeking global markets. The “Tragedy of Chopsticks” helps illustrate this. The article begins with a photo of a Greenpeace demonstration in Beijing where activists are building trees made from chopsticks to highlight how chopsticks wipe out trees. The coverage of China’s deforestation from its horrific chopstick use made me worry about the nation, for I had long known that China hardly had any forests left. Thirty or so years ago, the amount of forested land in China was around 9%. Some say it might have been a little higher, perhaps 10 or 11%, but it wasn’t much. As a young professor at the Institute of Paper Chemistry early in my career, I learned that China had to import most of its wood since there was so little forest land. But since that time, the paper industry and the chopsticks industry in China has boomed. So if we had 9% forest 30 or so years ago, how much, if any, do you think is left today? After all those people using disposable chopsticks for all these years, is there anything left of China’s forests? That was a question in my mind before coming over here, where one of my first agenda items was to better understand some of the environmental allegations made against China and against the forest products industry here. What I found really shocked me. Take forest, for example. What’s left of China’s forest? What percent of China’s land is covered with forests? The World Bank and other credible sources now put the estimate around 21% – roughly double what China had a few decades ago. In fact, China is on course to achieve it’s goal of 27% forest land, and has what appears to be the world’s highest rate of afforestation, the opposite of deforestation. 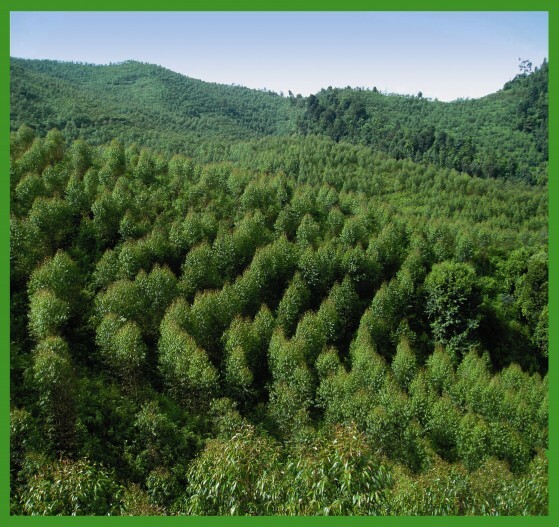 To provide the raw materials needed for forest products such as paper and, yes, chopsticks, China is ADDING forests, not mowing them down, creating sustainable high-yield plantations that can be planted and harvested repeatedly just like farmers plant and harvest their farmland, while carefully protecting virgin forests. Yes, plantations aren’t the same as wild virgin forests in terms of species diversity and beauty, but they are forests, and it is a good solution to the challenges of development. Yes, there was tragic forest lost in the past and irresponsible actions, but now China has strict policies and enforces strict regulations. Plantations must be approved before they can be created, and further official approvals are needed before trees can be harvested and then before they can be transported. As for chopsticks themselves, most of these come from bamboo, which grows rapidly and is easily planted, just like a food crop. 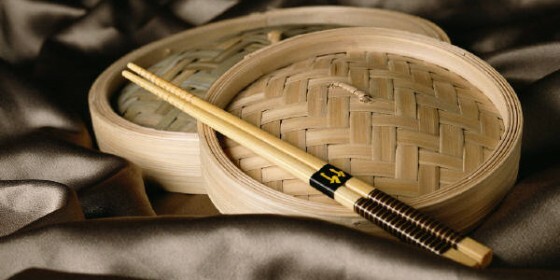 In fact, bamboo is a food crop, with bamboo shoots being one of the most important components of Chinese cuisine. Will Western NGOs next tell us that we have to stop eating bamboo shoots? And then will we need to stop eating rice to save the rice fields? So while the West is bemoaning the stripping of Asian forests from Chinese chopsticks and paper, the real story in China is a doubling of China’s forest with the help of the forest products industries and aggressive State policies. Why is this story so completely untold in the West? Why is it not part of the debate when Congress is deciding they need to punish the Chinese paper industry with punitive tariffs, when actually, the Chinese paper industry (at least based on my knowledge of APP) has environmental standards and achievements that are typically better than those that are standard for Europe and North America. But recognizing the remarkable environmental achievements of that industry, including its contribution to rapid afforestation through sustainable plantations, does not fit the agenda of some the West. China has had its environmental problems and still has a lot of progress to make in terms of pollution, but it’s an issue that is taken seriously and remarkable progress is being made. In the forest products industry, the worse polluters are being shut down, hundreds of inefficient, highly pollution paper mills every year are being shut down as standards are progressively tightened. Come see for yourself and visit some of the beautiful, clean paper mills I’ve seen here in China. And before you try telling the people of China how or what to eat because of your enlightened knowledge of all things environmental (if, perhaps, you are as wrong as I was about the realities of China before coming here), you might want to get your chopstick facts straight. Chopsticks and forests are one of many issues where the West grossly misunderstands China. The impact of innovation in China is often not obvious to the West, even when many gadgets like the iPhone draw upon innovations from China and Taiwan that make many Western products possible. Not many Chinese brands have spread outside the borders of China, leading some observers to question the significance of Chinese innovation in full-fledged products and not just components or manufacturing methods. China is just beginning to learn how to develop brands that will succeed in the West. 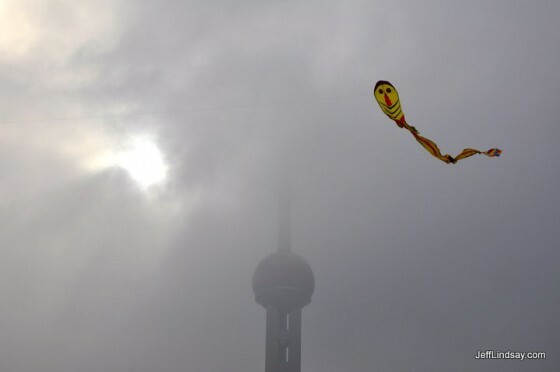 The apparent dearth of brand-based innovation from China should change in the coming decade. Some of the front-runners might be found in the automotive industry. The Chinese automobile brand, Chery, is already rolling westward. A friend of mine spotted it on-sale in Kiev, Russia, and sent me these photos (photos courtesy of Martin Daffner). 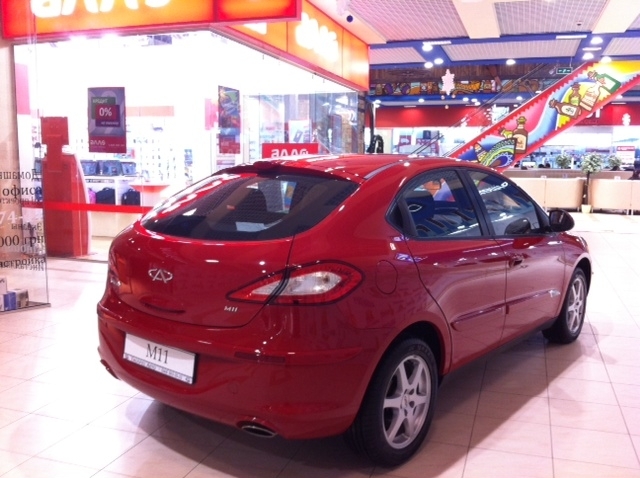 Chery, now one of China’s leading exporters, began exports in 2001 to Syria and now sells its cars in the European nations of Russia, Ukraine, Belarus, Serbia, Macedonia, Turkey and Italy (per Wikipedia) and as of 2012 will be marketing also in Australia, Singapore, and South Africa. 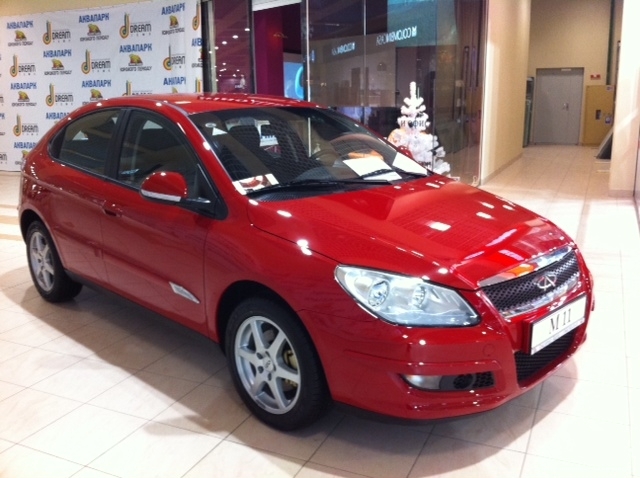 Chery’s strategy is to expand in developing countries first and then enter more developed countries.